Our newest contest is inspired from a question asked by Kaushik, one of our forum members, interesting problem. 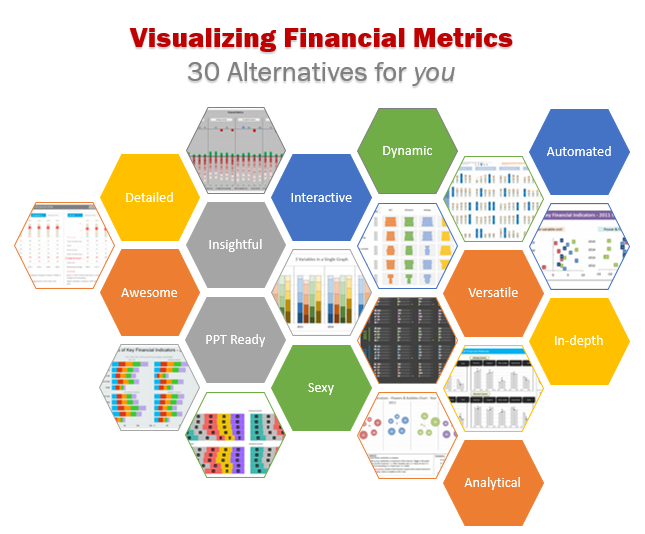 Need to quickly visualize 3 variables ( Company, years, Financials) in a single […] chart. 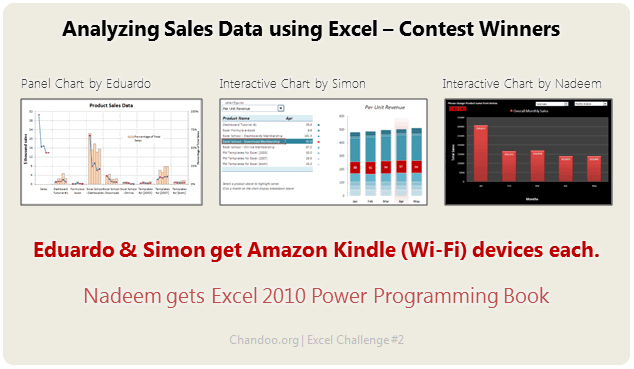 Create a chart to understand multiple variable data and you could win $100 Amazon gift card. 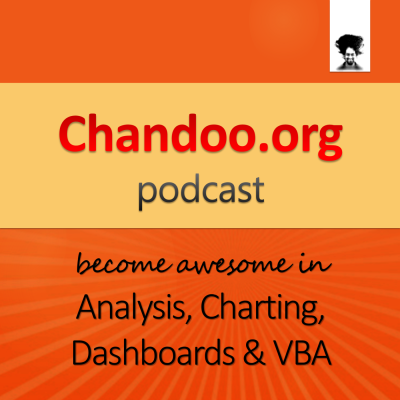 Do send your charts before 4th of July to qualify for the prizes. Here is a quick visualization challenge for you. There are 25 KPIs and each has a base value, current month, corresponding month values. The KPIs also have targets. Click here to download the data for this contest. 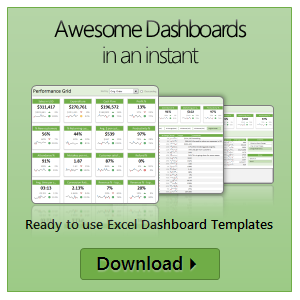 Visualize this data using one Excel chart (one chart per KPI is ok too). You can use interactive charts. Go ahead and make your chart(s). Finally the wait is over. 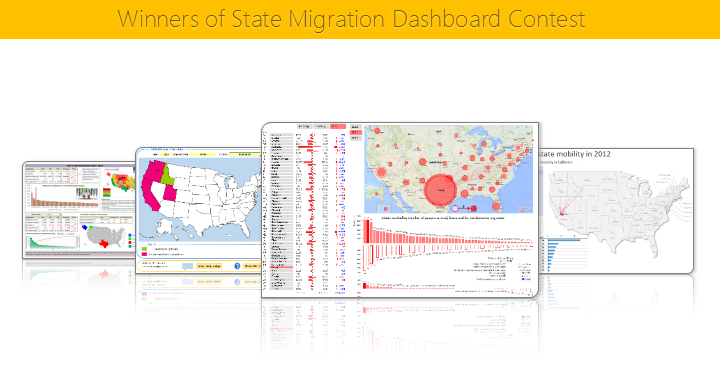 Here are the winners of our 2014 dashboard contest. Check them out. 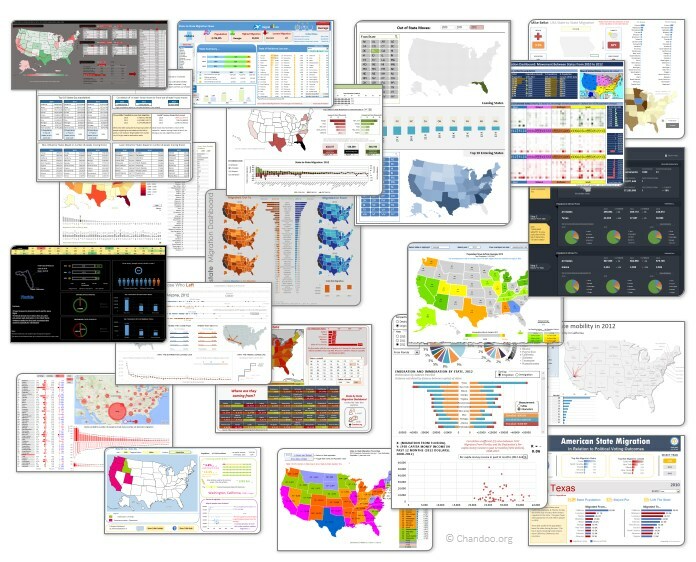 Time for another dashboard contest. Sit straight, set aside your appointments and get number-crunching. 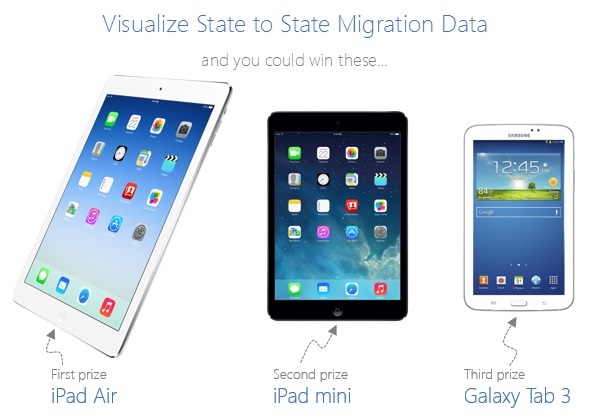 Analyze state to state migration data between 2012 & 2010 and present your results in a dashboard (or charts) and you could walk away with glory, fame & and an iPad. If all of this sounds tempting, read on. Submit your workbook by 20th of April (Sunday), 2014. If readers at chandoo.org and our panel of judges love your work, you get one of the cool prizes. One of the beautiful things about working on internet is you know so much about people even before you meet them first time. 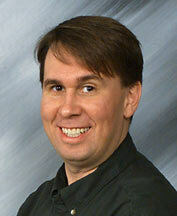 I think I first heard about Mr. Excel in 2006, when I started my career as business analyst. I landed on mrexcel.com while searching for something related to doing cluster analysis using Excel. In a way, mrexcel.com inspired me to share my thoughts and techniques on Chandoo.org. So it wont be an understatement when I say, I feel like a kid in candy store knowing that Bill Jelen aka Mr. Excel is just a few miles away from where I live. Since Rob Collie and Bill are good friends, I asked Rob if we 3 can meet for dinner. And Bill said yes. I am meeting Bill for dinner on Friday and Rob, Bill & I will be discussing spreadsheets, technology, share our experiences and bump ideas off each other. Finally the wait is over. 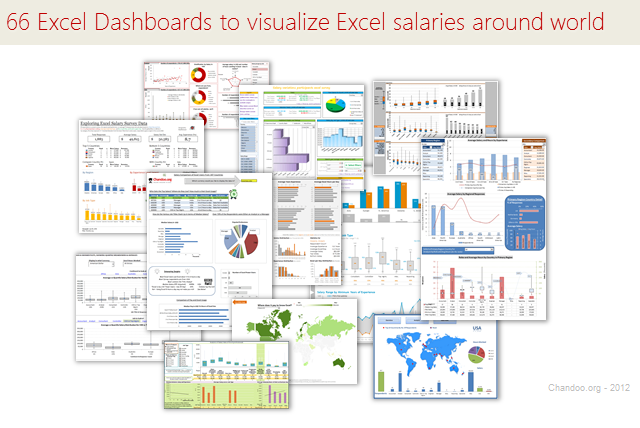 Eager to know who won our Excel Salary Survey Dashboard contest? Read on. Its contest time again! 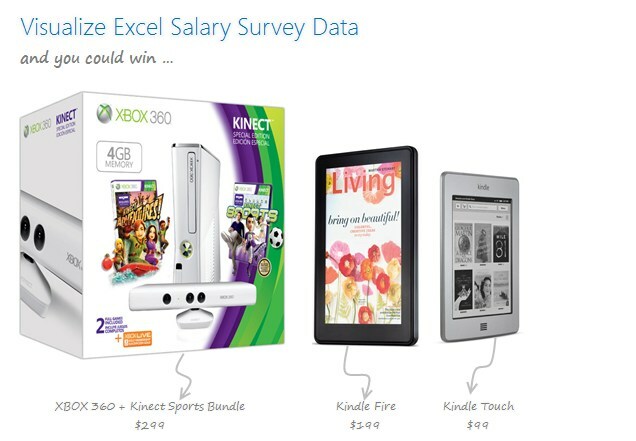 Put on your creative hats & bring your Excel skills to the game. 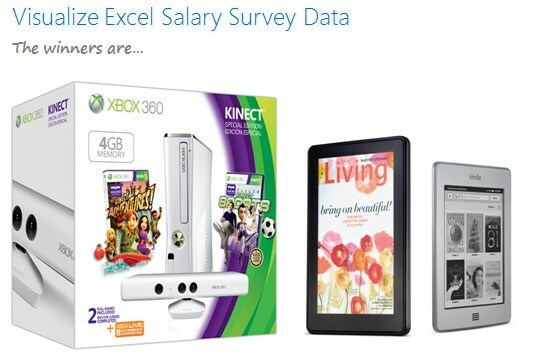 Analyze more than 1900 survey responses & present your results in a stunning fashion, and you could walk away with an XBOX 360 + Kinect Sports Bundle (valued at $299).